Thank You Garbicz! It was an incredible experience just like every year before. I created a primal atmosphere on Saturday evening at 20:00 and the crowd was incredible, so much energy, so many good vibes. Mad love to everyone involved at Dickicht and the Hainweh crew and special thanks to @esther-silex and @exitghostberlin for making this happen! Peace! what is the speaking clip from? @taubstumm: Thank you Pablo! :) New music coming soon! 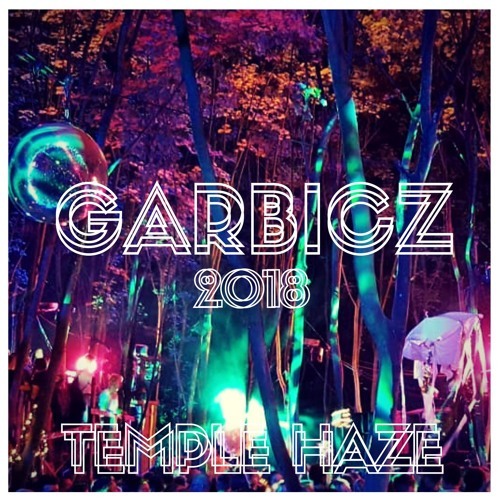 Absolutely epic set and one of my best memories from Garbicz this year =). Is it possible to get track id of the last song? best garbicz moments during this set. thank you!